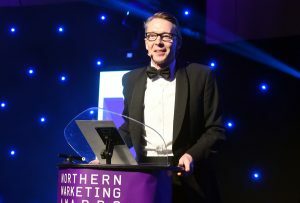 There are fewer than three weeks left to enter the Northern Marketing Awards, which return for a fifth year in November. The awards - the ‘must attend’ industry gathering for marketers in the North - will be held at the The Hilton hotel in Manchester on Wednesday 1st November. Entries for the 20 available categories must be in by Friday July 14th. More judges will be announced in the coming weeks.